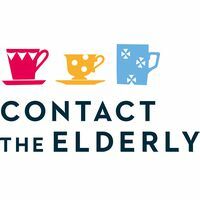 Contact the Elderly is the only national charity solely dedicated to tackling loneliness and social isolation among older people through face to face contact. Supported by a network of volunteers, the charity organizes monthly Sunday afternoon tea parties for small groups of older people, aged 75 and over, who live alone. 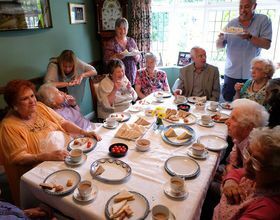 This charity’s 11,000 volunteers host tea parties for socially isolated older people to reconnect with their community and make new friends.